If you’re new to the site, that’s Wendy on the left and Jess on the right. We are both Registered Dietitians and Certified Diabetes Educators with Master’s degrees in nutrition. 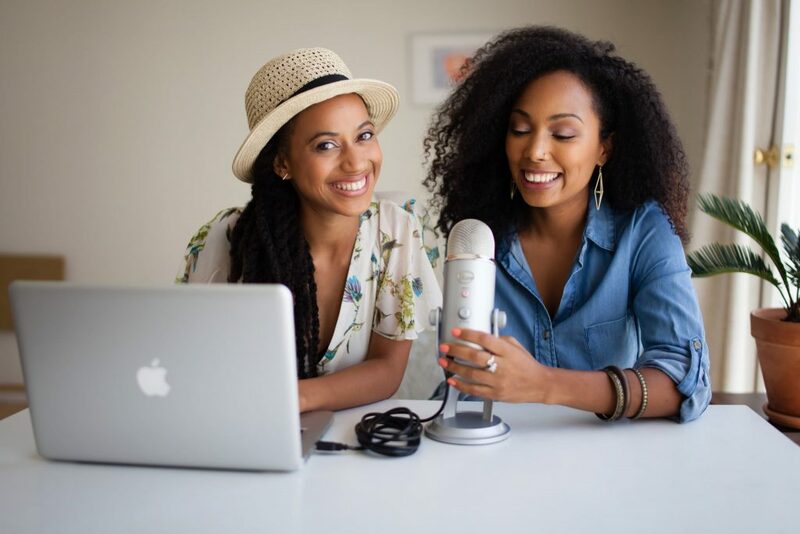 The simplest way to describe us is BFFs who love to eat, cook and nerd out about anything nutrition related (and in that order). Read more about our story here. 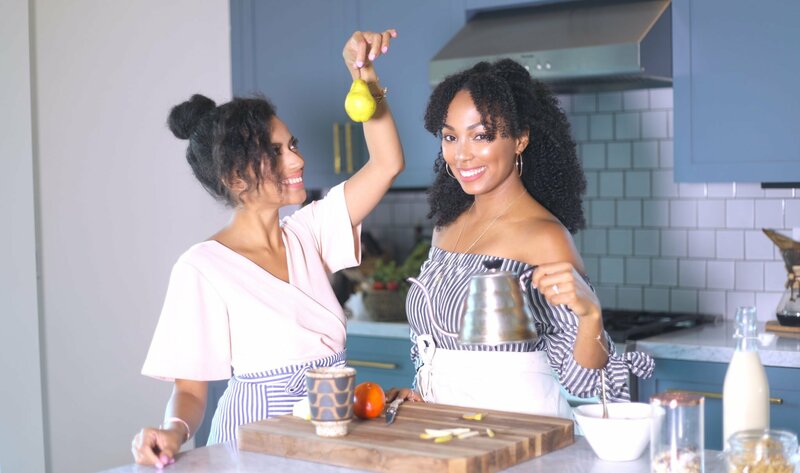 We are both the co-founders of Food Heaven Made Easy (@foodheavenshow on the gram), a one-stop shop for delicious and nutritious living. 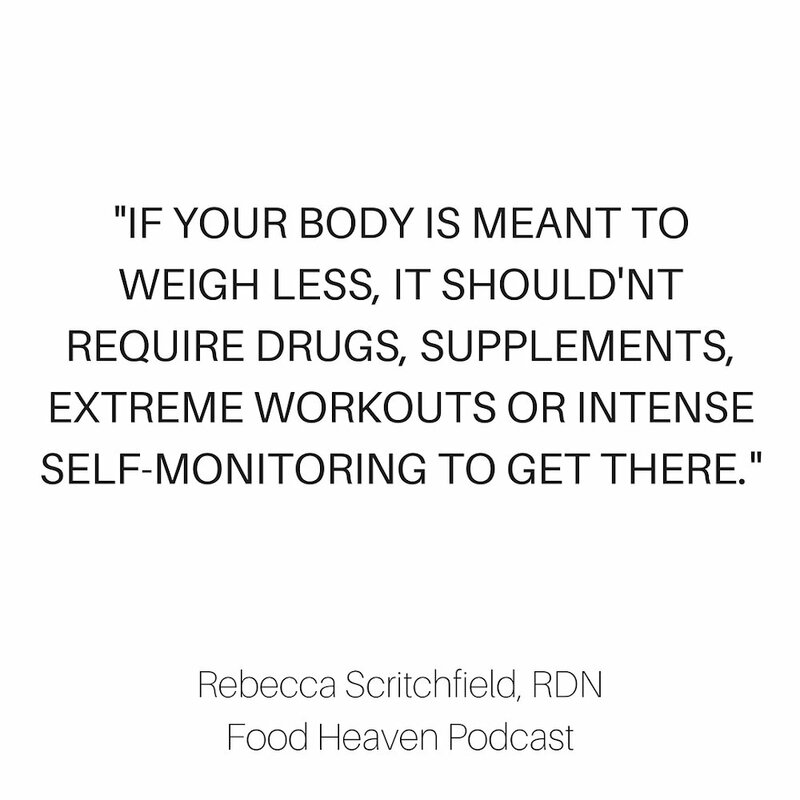 Together we co-host the Food Heaven Podcast, which provides evidenced-based practice nutrition guidance listeners can trust. Want to join the Food Heaven party? 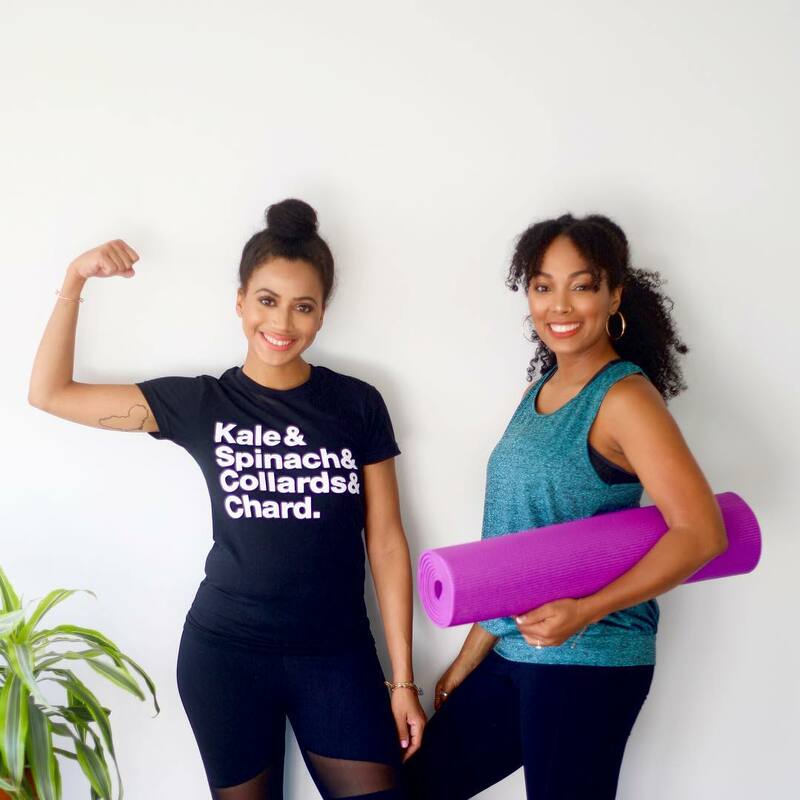 Keep scrolling to see how we can help you transform the way you eat, make peace with food and live your best life. Trying to eat more of a balanced diet? Here are a 10 of our most useful articles to get you started. If you want an even more direction and support, we highly recommend that you check out our popular Food Heaven Academy. 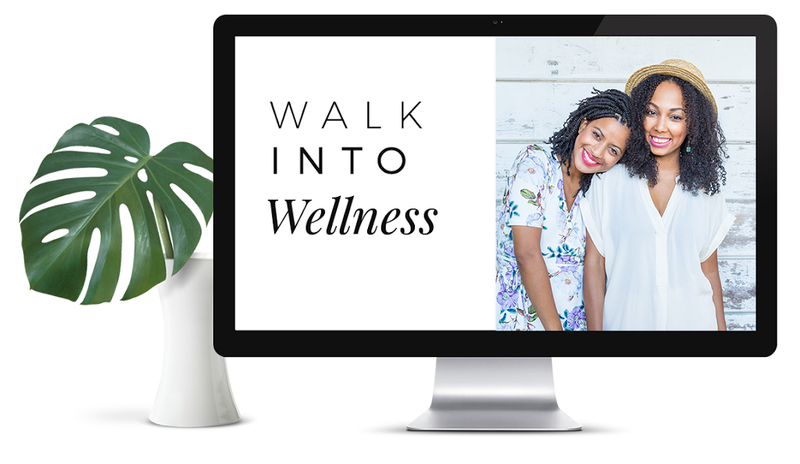 We have a signature Walk into Wellness course and an accountability program to help you stay in line with your values. Our past students have said that this program literally transformed the way they eat and tremendously improved their relationship with food. No diets, just sustainable evidenced-based healthy eating strategies that we have used with our patients over the years. Should I Do a Detox Diet? We have an archive of 6 years worth of delicious recipes here. If you take a look at our recipes, you may notice that they are all plant-based. It’s true: we are both vegetarian if you haven’t guessed that already. This doesn’t mean that vegetarianism is the only way to eat healthy (however research shows that plant-based diets have countless health benefits). 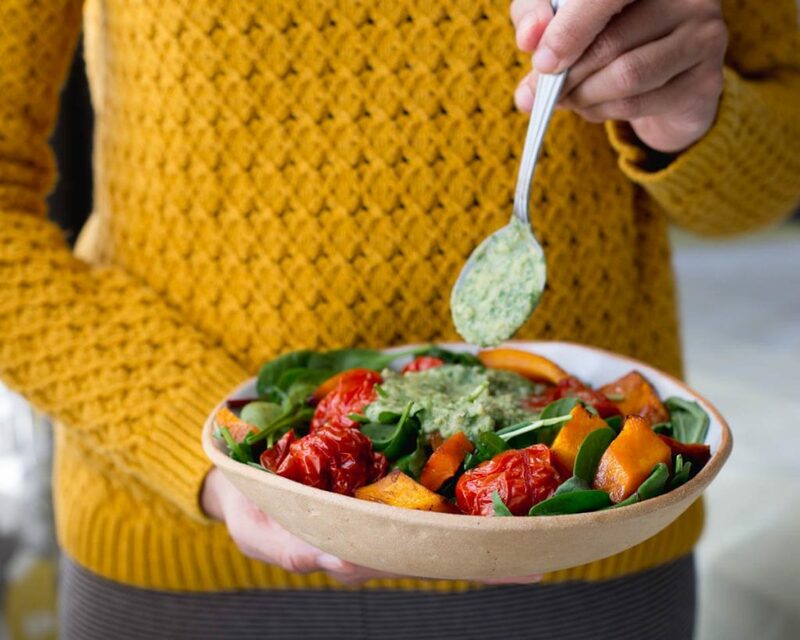 Whether you are vegetarian, flexitarian, vegan or a meat eater, our passion is to show you that vegetables can be delicious – so long as you cook them with a little TLC. Make sure you check out our 5-Ingredient Low Carb Zucchini Lasagna and our Veggie Chili recipe. Both are crowd favorites. We’re authors, ya’ll! In 2017 we released our 28-Day Plant-Powered Health Reboot which was a number one new release on Amazon in vegetarian cooking. 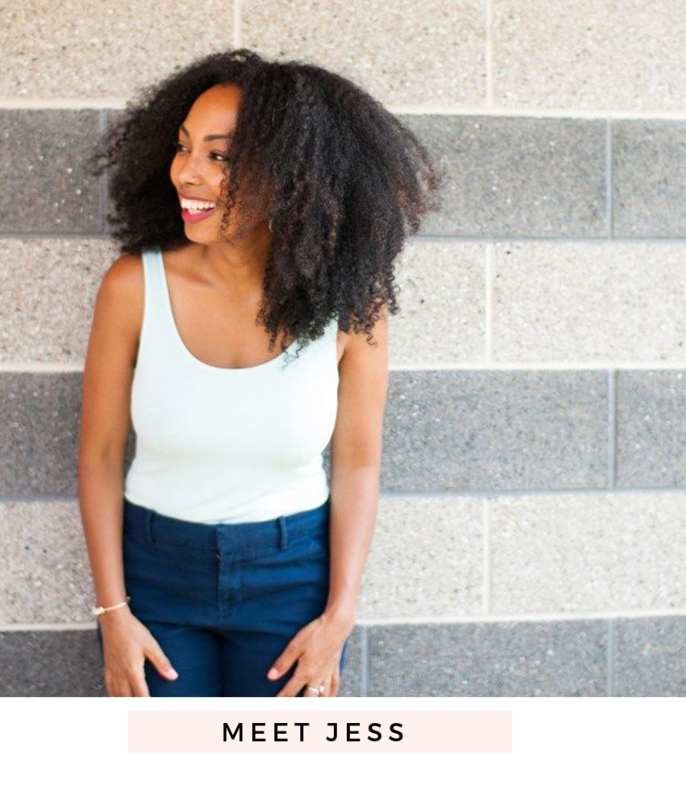 In 2018, Jess co-authored her second book, A Diabetes Guide to Enjoying Foods of The World, published by the Academy of Nutrition and Dietetics. 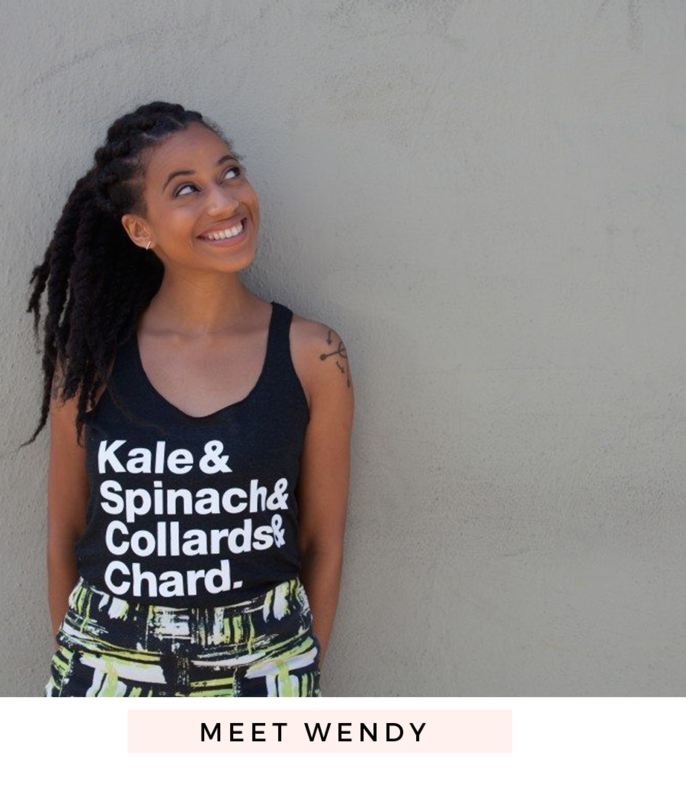 We’ve got tanks, tees, totes – get while they’re hot! Check out these 5 popular episodes. 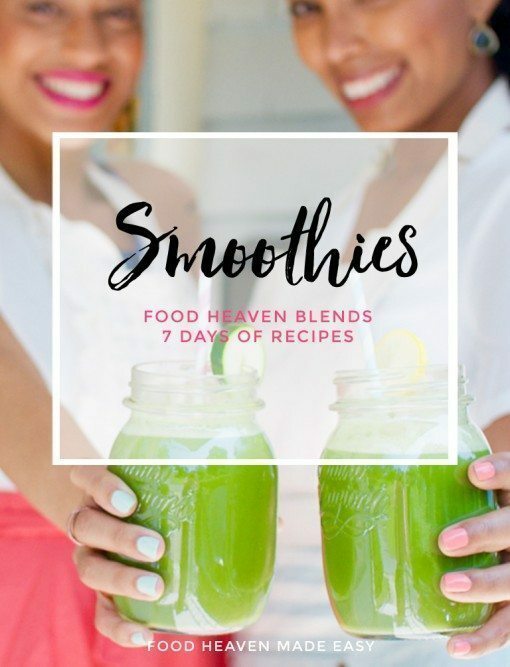 As a special thank you to our newsletter subbies, we created an exclusive e-book with our 7 all-time favorite smoothie recipes. 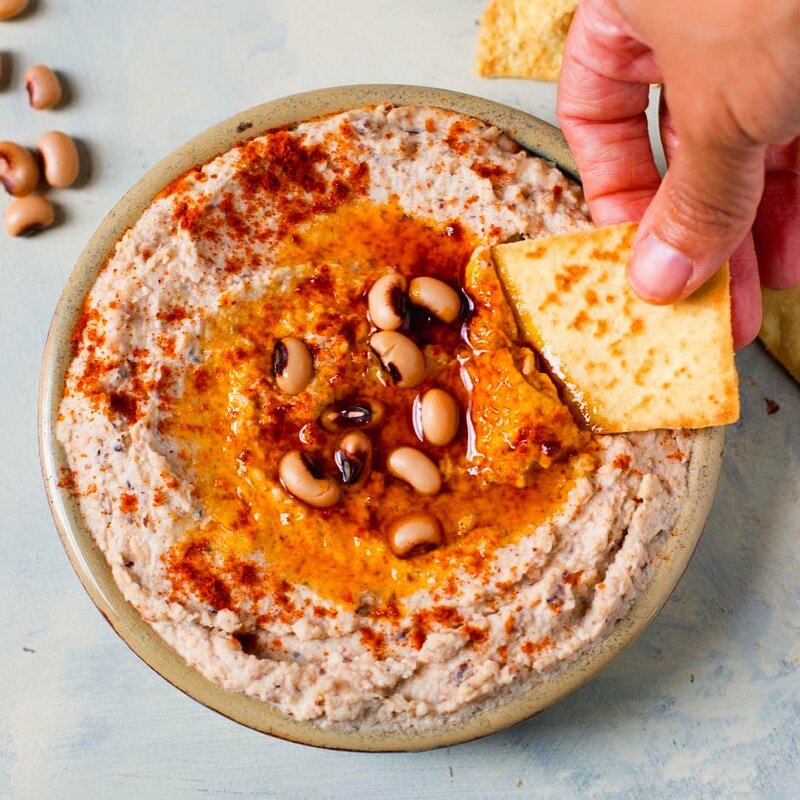 These recipes are nutritious, delicious and perfect for any time of the day. The best part is, the ebook is completely free. We put tons of love into these recipes, and we hope you enjoy them as much as we do! Sign up below for our newsletter, and this bad girl will be delivered right into your inbox.